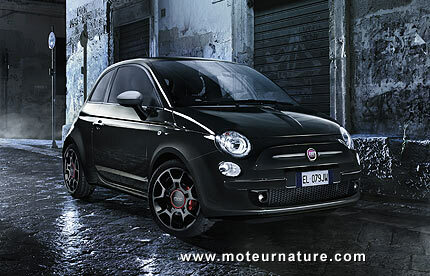 What will be Italian in the upcoming electric Fiat 500? It may have been by mistake, the organizers of the Los Angeles auto show, which will open in a month, have revealed that the electric version of the Fiat 500 will have its premiere there. At last! This car has been in development for nearly 3 years, and that had some people wondering if it would ever come. Fiat’s CEO, Sergio Marchionne, is known for being doubtful about EVs, so it’s quite a relief to learn that the car will be produced. Though it might not be much Italian. Nothing’s confirmed yet, we will have to wait till the end of November but the rumor is that the electric 500 is an American development with German parts from Bosch. Then it would be built in Mexico! The electric Fiat 500 is not planned for Europe, and even in the U.S., it may not be sold in every state. At the very least, it will have some kind of an Italian spirit, but is that compatible with an electric drive?